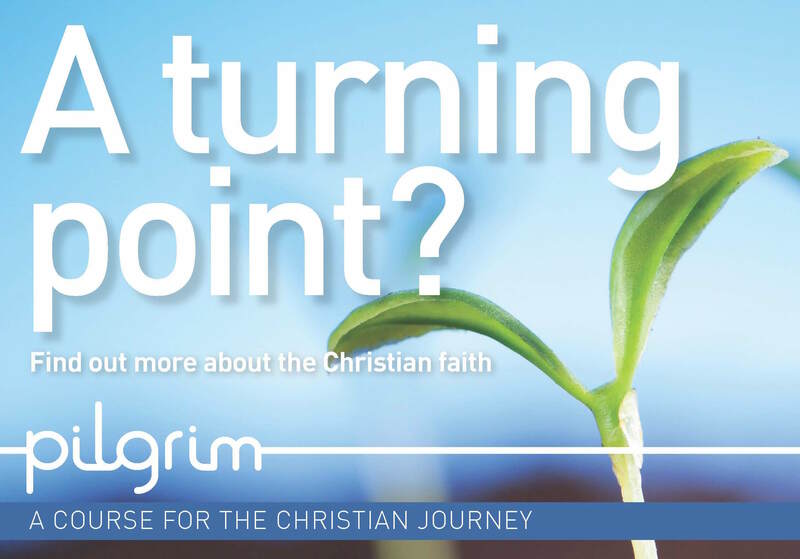 We’re delighted to be running the Pilgrim Course, a major new teaching and discipleship resource from the Church of England. Pilgrim offers an opportunity to explore the foundations of the Christian faith in an friendly and open minded way. Each group meets in a home with 6-8 people to follow a course that includes reading the bible and reflecting on traditional church beliefs. I enjoyed hearing other people’s stories and how they came to faith. It was good to hear the thoughts of others on the readings. I liked getting to know more about the people we see every week in church. Good fellowship over coffee and cakes.